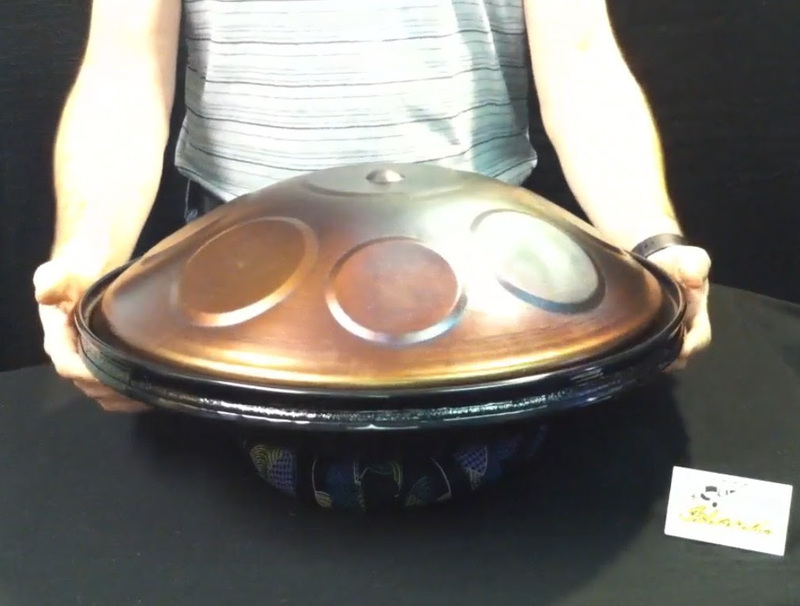 Over the years Dave’s Island Instruments have proven themselves to be innovators within the world of Handpan. They were the first (that we knew of) to produce an “Electric Handpan”, and would later bring us the “Ohm Handpan” - a hybrid Handpan / steel tongue drum instrument. And now, once again, the guys at Dave’s Island Instruments bring us something new, in the from of “TokTones Drums”.